We discussed our challenges and, as has happened in past conversations about writing, talk turned to finding time for reading. Anecdotally, colleagues report feeling guilty if they are seen sitting and reading during work hours. Academic success is measured by outputs, and there are countless resources devoted to strategies for writing (prolifically, productively, efficiently, effectively) but reading as an academic is frequently relegated to a time and space outside of office hours and workload models. In one paper from an interesting oeuvre, Tenopir, King, Spencer and Wu (2009) report disciplinary and career stage differences in academic reading of scholarly journals, including the amount academics read and the formats they use (early career academics read more material online, for instance). I struggle to find time for academic reading, especially longer texts. (I also have lots of journal articles I want to read, but that is for a future post). This post is for motivation and to keep myself accountable. I intend to use fringe time during work hours to read these books – time spent waiting, over a cup of tea in the afternoon, and in between meetings. We Only Talk Feminist Here: Feminist academics, voice and agency in the neoliberal university by Briony Lipton and Elizabeth Mackinlay, was recommended by the reviewer of a recent journal article as a model for blending narrative and scholarship. I have read the introduction so far, and am excited by the questions being asked here. “How do feminist academics effect change? … What are the entanglements of being academic feminists and performing academic feminisms in the neoliberal university? Or … what does it mean to be a feminist academic and performa feminism inside the academy?” I am reading this alongside essays in Being an Early Career Feminist Academic and Being ‘In’ and ‘Out’: Providing voice to early career women in academia. Sarah Manguso’s Ongoingness: The end of a diary is a reread, this time more slowly and reflectively. I will read it alongside Les Back’s Academic Diary. I am reading (and looking at) another diary in Syllabus: Notes from an accidental professor on the basis of this Brain Pickings review. Destroying the Joint edited by Jane Caro is a collection of essays. In 2012, then Prime Minister Julia Gillard said a society needs the political participation of women to reach its full potential. Radio broadcaster Alan Jones responded: ‘Women are destroying the joint . . . Honestly.’ There’s an essay in here by Krissy Kneen that I am looking forward to, ‘The University and the Beast: A fairy tale’. (Her work of fiction An Uncertain Grace has been one of my favourite, and most disturbing, reads this year). 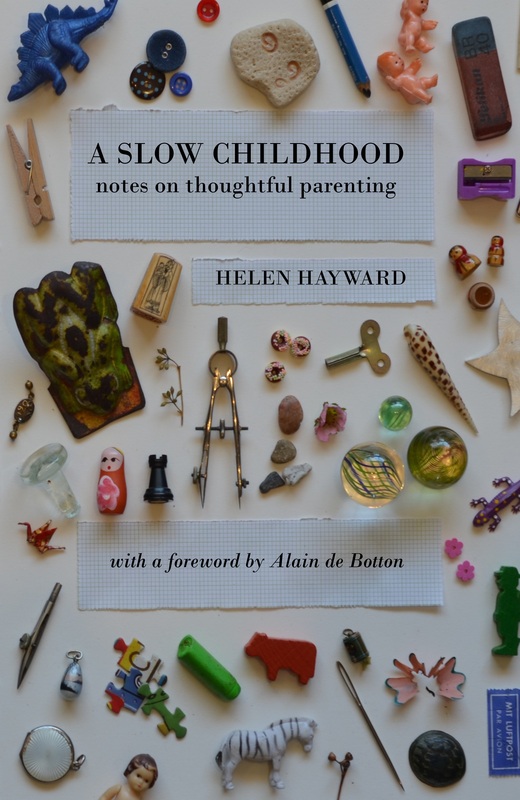 The Kindle at the top of the pile currently holds 212 samples including, for the purposes of this list, Living a Feminist Life, Gut Feminism, A Slow Childhood, Not Just Lucky and Thinking Fast and Slow. Are you making time for reading at work? One of my strategies will be starting a Critical University Studies Reading Group next semester – more on this in a future post. In the meantime, happy reading. Looking forward to the critical higher ed reading group! Can I join immediately???? I am developing a pop-up virtual journal club for Bluestockings Week at rural campuses of inland NSW, and working out how to do that in social media – its fun! 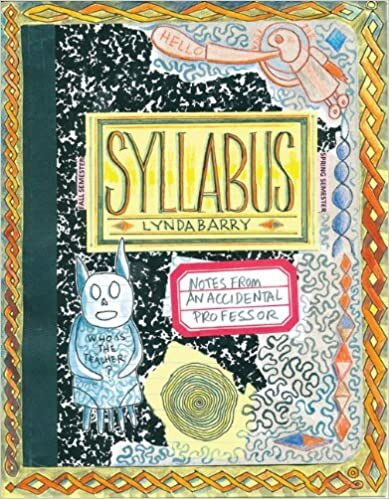 I loved Syllabus by Lynda Barry!